This year’s ModelAir event on July 20/21 at Old Warden has a special theme – the commemoration of the beginning of the Great War. 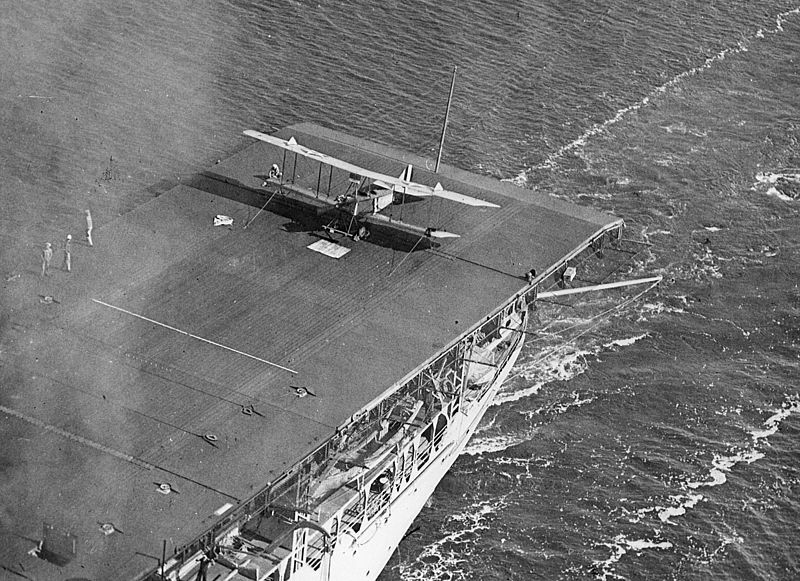 As a tribute to the pioneer shipboard fliers of that conflict, Andy Housden is sponsoring a special class within Basic Carrier Deck, with special prizes for the three highest places achieved by models that represent World War One carrier aircraft. We’ve found a number of authentic plans, photos and three-view drawings to help you construct a profile or full-bodied model to compete in this new class – these can be accessed from the RESOURCE INDEX. 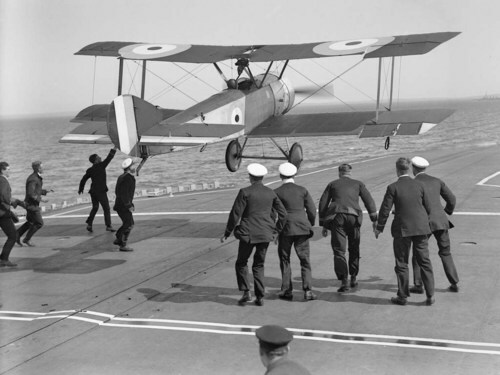 Many people can’t believe that aircraft operated from ships as early as WW1, and are then amazed when they see pictures that prove it. We’re used to thinking of carrier aircraft as robust, metal monoplanes with massive piston or jet engines (and sometimes both!) but these were made from wood, fabric, dope and rigging wires. An engine failure on takeoff would mean almost certain death under the ship – no ejection seats! Whilst not strictly within the WW1 period (predating it by three years!) 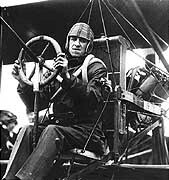 try Wikipedia for info about the Curtiss Model D (Triad) with Eugene Ely piloting in 1911 from a cockpit with no floor, top or sides, from the USS Pennsylvania! Here’s some pictures – note especially the transverse arrester wires and sandbag weights – still in use on our model carriers today! For our competition, all eligible aircraft found (so far) are biplanes; it is unlikely that biplane performance will match that of monoplanes, but if enough flights can be made in July it should be possible to determine a value for ‘biplane bonus points’ that will, on average, remove this performance difference. 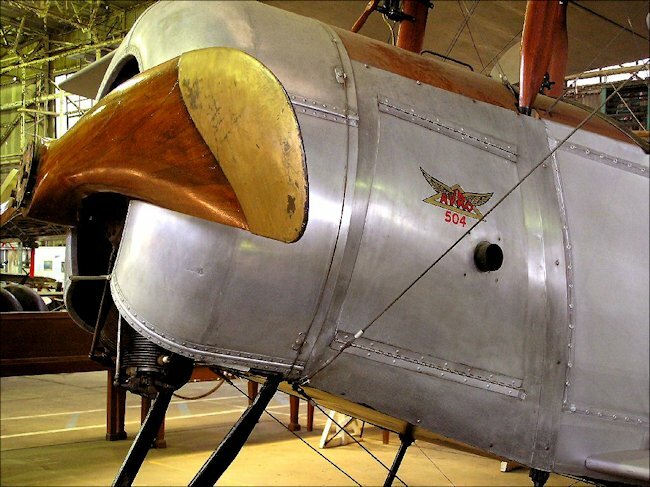 Future use of this bonus will mean that the biplanes built for the 2014 Scale Weekend can be used competitively in all future BCD contests; it is also hoped that the bonus will encourage the greater BCD use of biplanes in general. Furthermore, the ability to score unhooked landings will permit the use of the charismatic between-wars biplanes such as the Hawker Nimrod and the Fairey Flycatcher – and also even such different monoplanes as the Lockheed Hercules and the Tipsy Junior! Are they being arrested or just stopping? 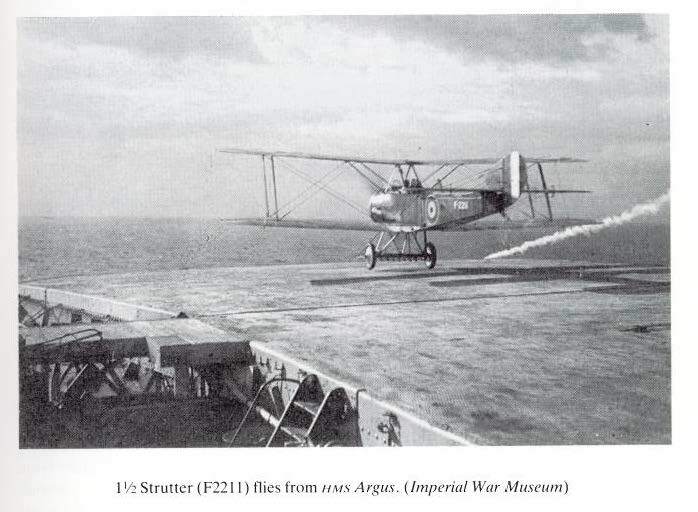 Modern full-size carriers and all known model C/L carrier decks have transverse arrester wires, as did some WW1 ships and aircraft, but others used longitudinal wires instead. This system was for retaining aircraft while parked on deck and was not primarily intended to arrest a landing, although it could have that effect. 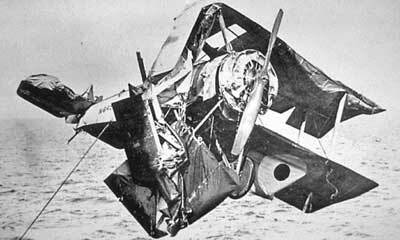 Some aircraft even had no hooks at all and relied on headwind, human “catchers” and tyre friction to stop! Models of this type must obviously land on deck without being arrested in any way! Fortunately, this is far from impossible since it is not only prototypical but it is usually achieved by a percentage of contest flights during most events anyway. If contest history shows that it is possible to land and stop unintentionally, it is likely to be even more successful if done deliberately, especially if landing speeds are lower than normal. So, the existing BCD landing scores have been modified to allow for unhooked landings so that all the non-conventionally hooked aircraft will be become eligible to score landing points. So what makes an aircraft eligible? i) The aircraft shall have been designed for deck-landing. 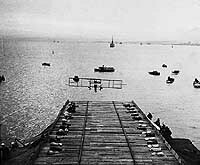 ii) The aircraft shall have been fitted with a deck-landing arresting system of any kind at any ime, even after the Armistice. 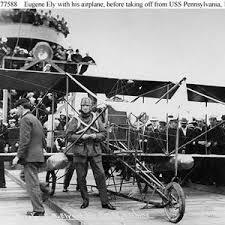 iii) The aircraft shall have made an actual deck landing at any time, even after the Armistice. c) Scale appearance shall conform to evidence published by a source acceptable2 to the Contest Director: such documentation, or photocopies thereof, shall be provided for the CD if required. The CD shall undertake a brief inspection of the model without reference to such documentation; if the model appears to conform to the scale requirements described here, no further action shall be taken. If the CD is unfamiliar with the aircraft type or if model appears to be non-conformal, the CD shall make a simple visual comparison between the model and the documentation provided; if the model appears conformal, no further action shall be taken. If model appears/continues to appear to be non-conformal, the CD shall only then undertake measurements as required to determine conformality. Non-provision of scale documentation when required or a model that does not conform to the scale requirements will result in the loss of the BCD scale bonus points3. d) Camouflage and national markings shall conform to evidence published by a source acceptable2 to the Contest Director. Conformality will be treated in exactly the same way as c) above and non-provision of such documentation when required or a model that does not conform to these requirements will result in the loss of the BCD colour scheme bonus points3. e) Models shall otherwise conform to current BCD rules in their entirety, including maximum wing area and launch position. construct any variation between these two extremes. 2 Acceptable means the documentation has been hard-copy published, even if this is internet-sourced. modellers who have spent considerable effort with their own models to produce a scale appearance. 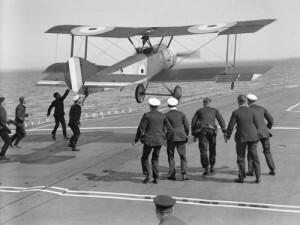 4 If the navalisation or deck landing of such aircraft is also restricted to the duration of the war, only a very small number of eligible aircraft result – and these aircraft are all British simply because, of the world powers experimenting with naval aviation at this time, the UK was the most advanced. If, however, navalisation and/or deck landing during the postwar period is allowed, then a number of French and American aircraft also become eligible since these types were war-surplus stock, examples of which were all built during the war. Good Luck everyone; chocks away and Tally-Ho!